FREE BONUS: One brush pen included with this high quality water color pencil kit. Manufactured for dry and wet artistic applications with pre-sharpened break resistant 3.4mm Core in a metal tin case for easy storage. VIBRANT COLORS – Each water colour pencil is designed to retain its full intensity to make perfect for expressing any artistic talent either on sketches or watercolor presentations with 72 exciting colors. 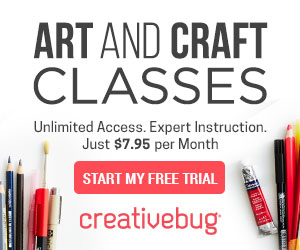 PERFECT GIFTS for Christmas, Thanksgiving, Birthday, Easter, Mother’s & Father’s Day, Graduation and School Supplies for both kids and adults coloring supplies. All pencils are lightweight, durable, portable and offer extremely easy handling for extended periods of time. Are you looking for a premium watercolor pencil set with wide color variations? Then buy this Set of 72 Watercolor Pencils from COLORE today! Designed to provide the most efficient alternative to pencil sets with little color variation, COLORE Water-Soluble Colored Pencils are perfect for dry and wet artistic creations. These watercolor pencils have professional grade quality and versatility that allows for creating a range of bold, vibrant, subtle and exciting effects. 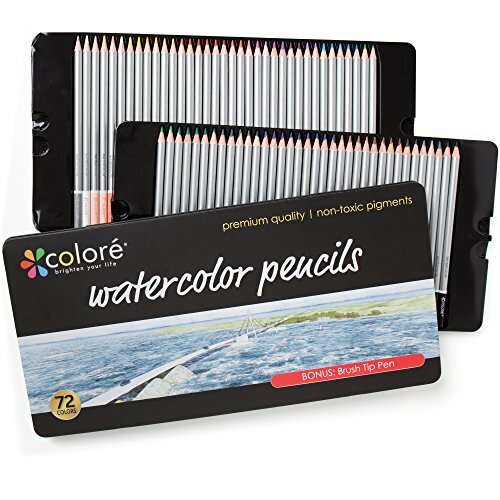 Manufactured from the combination of conventional watercolors with high pigment content, these pencils are perfect for wet or dry color blends. 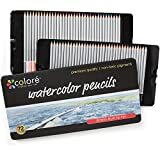 They come in an extremely affordable pack of 72 premium watercolor pencils that are easy to use for artistic paintings or drawings. Each pencil has been pre-sharpened to a fine point that provides a much better alternative to hard & waxy pencil leads that slip color outside your line. 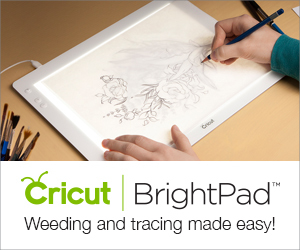 The build quality of the pencils, color dipped-end and 3.4mm thick break resistant leads that are slow to wear allows for easy color identification, much easier handling and also helps to bring out accurate details as well. 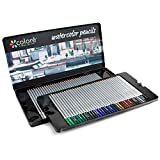 BEST VALUE Watercolors Set – Ideal water-soluble color pencils for all teens and adults who are art enthusiasts, students or professional creatives. This large watercolor set provides a wide range of rainbow colors for drawing and sketching. 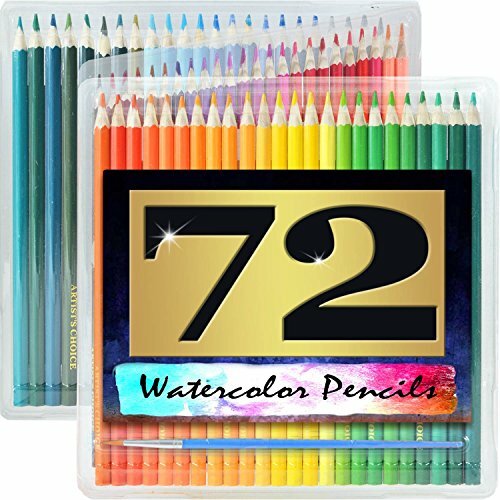 SATISFACTION GUARANTEE – This premium high quality tin case collection of a resourceful range of 72 colors guaranteed to eliminate drawing or painting restrictions while enhancing your creativity with maximum satisfaction! We’re so confident that you’ll love your watercolour pencil set that we’re giving you a lifetime guarantee. Get yours NOW!